Universally desired, there is a burgeoning thirst for wine knowledge and enjoyment. 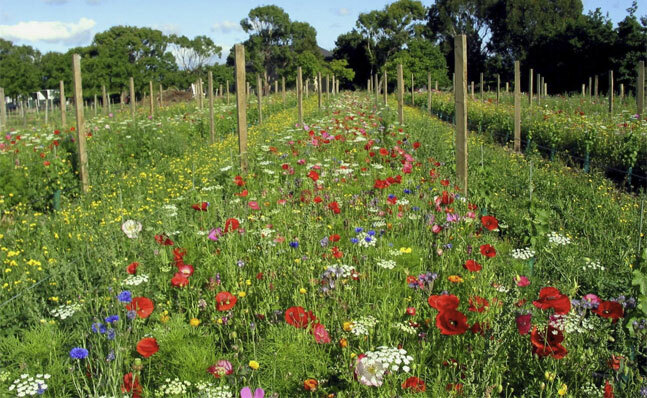 There is also a growing appreciation for artisan wines and viticulture using sustainable practices, organic and biodynamic principals. 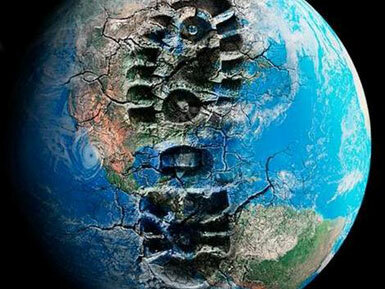 Many individuals are indifferent to the cause and effect of their carbon footprint, invariably viewing the issues as beyond their control. Consequently personal efforts seem futile, however we know each and every person plays a significant role in reducing our carbon footprint. 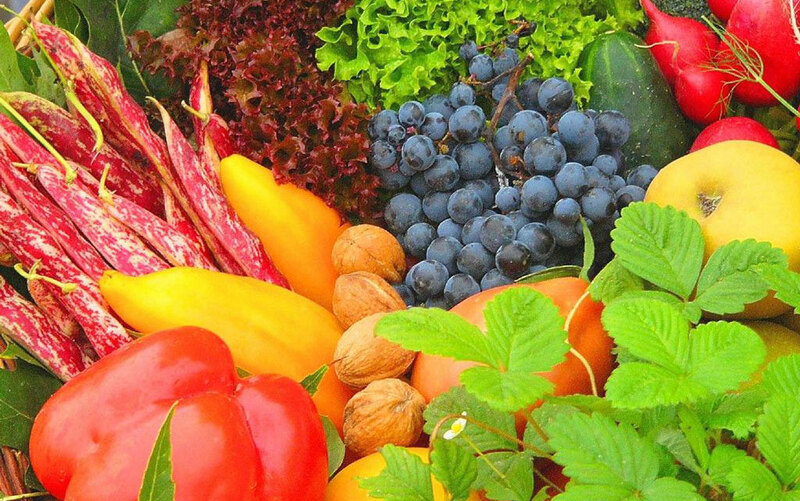 Biodynamics takes organics to another level, comprising a metaphysical approach to achieve an ecological and sustainable farming system and to not use any harmful synthetic chemicals such as artificial fertilizers and pesticides, promoting a natural underground culture. Analogous with the Chinese lunar calendar, the biodynamic calendar is based the rhythms of the moon and the planet’s tides – the distance of the moon from the earth and its horizon along with the sun’s orientation with each constellation associated with one of the four (western) elements – earth, air, fire or water. 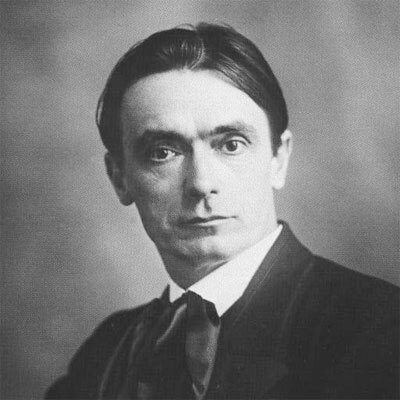 Much of biodynamic viticulture is based on theories posited by the Austrian philosopher Rudolf Steiner some 80 years ago. Steiner considered the world and everything in it as simultaneously spiritual and material in nature, an approach he termed “monism”; that there is a single element or molecule that determines or explains everything. Understanding the energies of these molecules with water being a central element, is essential and clearly has its origins in ancient Feng Shui. Wine is essentially a living organism that matures over time. 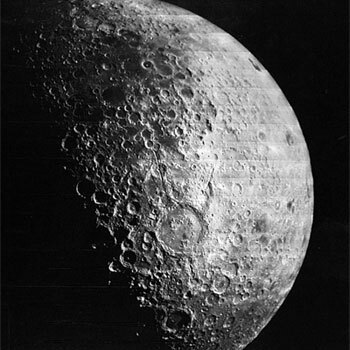 From the growing of the grapes and the wine making process to the finished wine in bottle, like all living organisms – including human biology and the way plants grow – wine is influenced by the rhythms and gravitational pull of the moon and the planet’s tides. As any organic or Chinese gardener would know, this will determine if it is a fruit day, a flower day, a root day, a leaf day. Each of these elements affects a different part of the plant and just as a flower or fruit day are essential for fruit to ripen, the best days to drink wine are fruit or flower days. There now exists a calendar to tell you fruit and flower days, and other auspicious times to enjoy your best wines and plan your important dinner parties. Floris Books stock numerous publications on Sustainability, Organics and Biodynamics. Wine Feng Shuiexplores the intrinsic synergies between the principals of Feng Shui and Biodynamics with the aim of achieving enhanced enjoyment of wine and food. Feng Shui(Air and Water) is fundamentally about managing ch’i, the invisible energy that flows through the earth and the air –“the dragons breath”. More succinctly, the Chinese believe managing this ch’iis about controlling luck or “luck engineering”. Wine Feng Shuiis about choosing wines with the right energy or ch’i -for the right mood or occasion, the appropriate gift wine, the right time to drink the best wines and achieving harmony between wine and food –you could say, controlling or engineering ones luck in choosing the right wine. 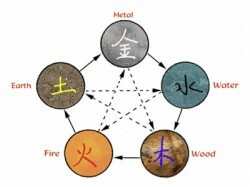 The Five Elements are integral to Feng Shui as they are to the fundamentals of terroir, that is the “total vineyard environment” encompassing the characteristics of a specific place -the climate, sunshine, rain, geology, the soil water -and man’s management or intervention itself. Feng Shui in its most classicalinterpretation is ti li, literally meaning “land patterns” or in modern terms “geography”. The emphasis is ancient Chinese Feng Shui was based on the study of the land itself and the patterns on it, both natural and man-made and intrinsically has the same principals of terroir. This synergism is an important facet in understanding there are distinct vineyard sites and soils around the world, begetting truly distinguished wines that are expressive of their terroir – endowed with an encompassing spirit of place and indisputable authenticity that are reflective in the wine. These wines have sheng ch’i. Artisan winemakers are more focused on terroirand utilizing biodynamic principals to enhance the quality and regional character of wine. Balancing the opposite and equal qualities in wine, and wine and food pairing. • For the Chinese, “yang’ is a word that encompasses overt, bright, active and masculine; “yin” is mysterious, dark, passive and feminine. 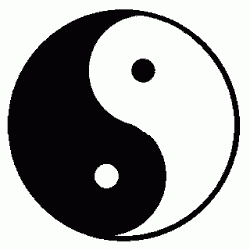 • There are “yin” and “yang” wines, sometimes elements of both. Some with fast moving ch’i or sha chi’s, and some with slower moving ch’i. • In the same way a Feng Shui master attempts to manage the ch’i with alignment, direction and location to achieve good ch’i or shengch’i, we can apply these same principals to wine, and particularly when we match it with food to achieve the best balance and harmony of energy andflavours. A new report released in China says more than two million Chinese youths die each year from health problems related to indoor air pollution, with nearly half of them under five years of age. Goods and materials used in the home, schools, office and leisure place -from roof insulation to sofas -are manufactured using lethal toxins such as formaldehyde, benzene, ammonia and radon. Modern, industrial China is synonymous with air pollution.